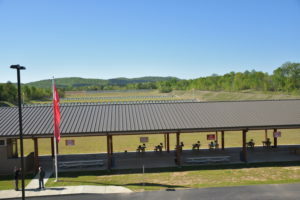 CAMP BUTNER, N.C. – Ari Feliciano, 48, of Mayagüez, Puerto Rico, competed in his first Civilian Marksmanship Program (CMP) vintage rifle match during Eastern Games in North Carolina in late April. But Ari didn’t just compete – he competed in style. 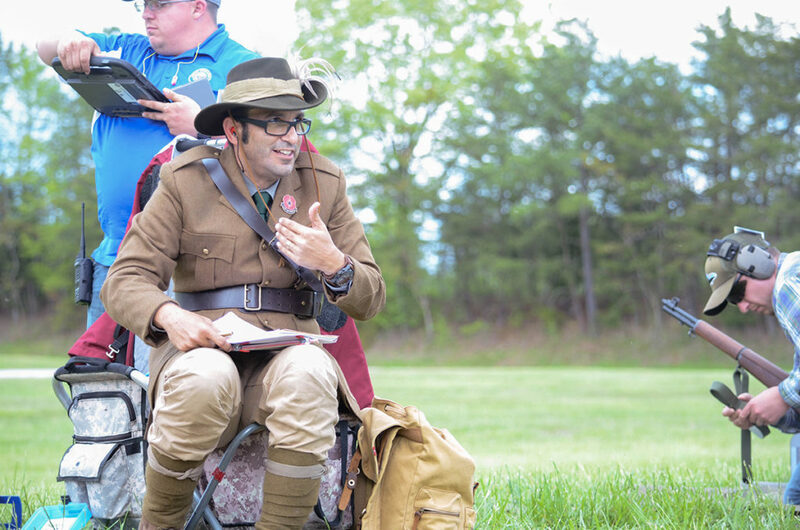 Ari Feliciano from Puerto Rico donned an Australian World War I uniform during the 2018 Eastern Games. The uniform took Ari about three months to complete. 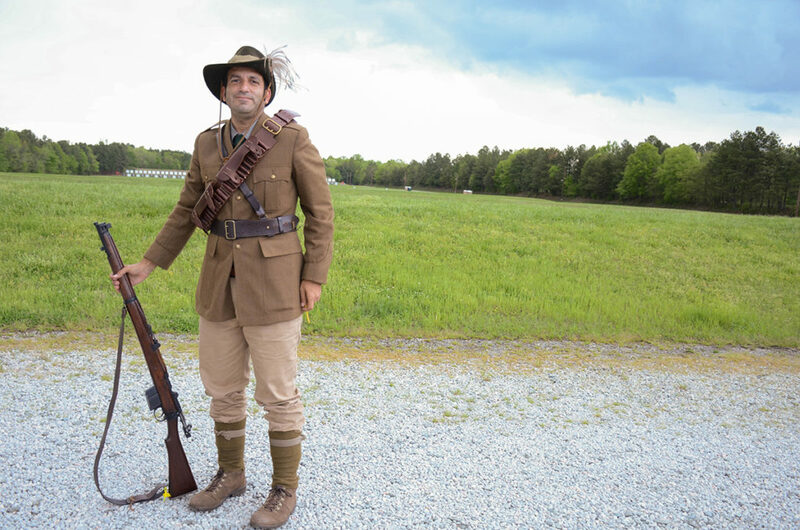 Dressed in an Australian World War I period uniform that he put together piece by piece, all the way from the notorious upturned hat down to his tan boots, Ari certainly drew the attention of others on the range. And they, in return, greeted him with smiles and conversation about his wardrobe choice. 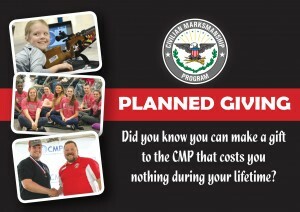 Ari wore the uniform while competing in his first CMP competition. As Ari explained, 2018 marks 100 years of The Great War (World War I) Armistice that occurred on November 11, 1918. The armistice ended fighting between the Allies and Germany on land, sea and air. 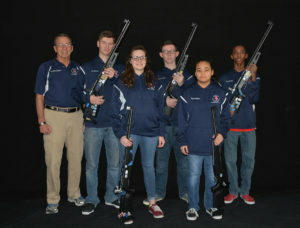 Ari has only been shooting for about two years now, but after learning that members of his Puerto Rico Rifle and Pistol Club would be traveling to North Carolina to compete at Eastern Games, he jumped at the opportunity to be able to show homage to those who fought in the war while also having some fun on the firing line. 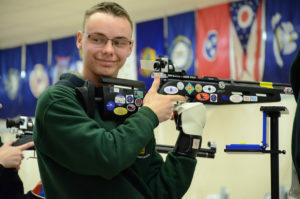 Ari got into competition shooting because of his love for vintage bolt rifles. 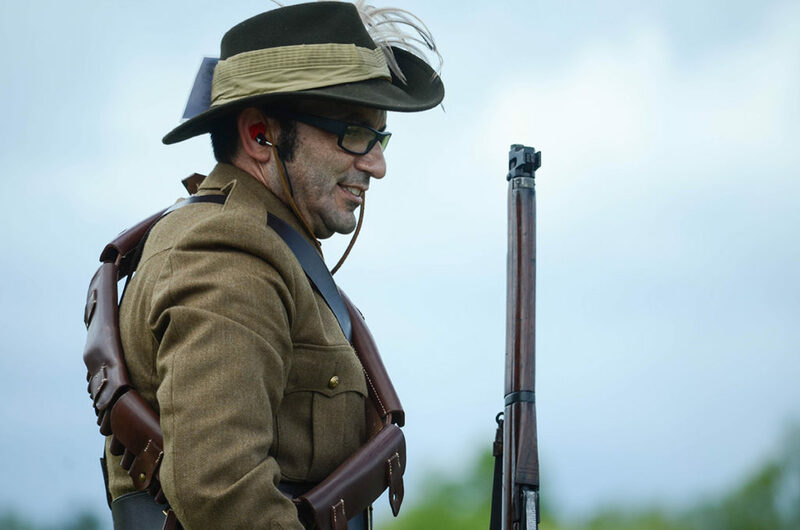 Ari tried to get as close as he could to the proper Australian uniform of the time period, even making the “slouch hat” (as they are commonly known) all on his own and using real emu feathers to top it off – a tradition in the Australian military. The entire outfit took him about three months to complete. 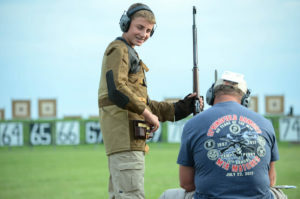 Outside of his ensemble, Ari divulged on his fondness of bolt action rifles from the past, which is what drew him to learn more about honing his own marksmanship skills through competition. 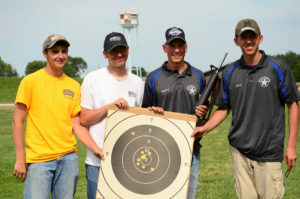 He said his score in his first match wasn’t outstanding by any means, but that wasn’t why he came in the first place. 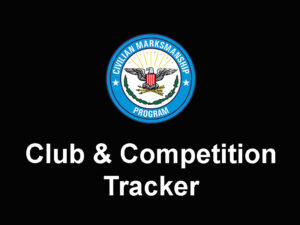 Other competitors took notice of Ari and snapped a few photos. 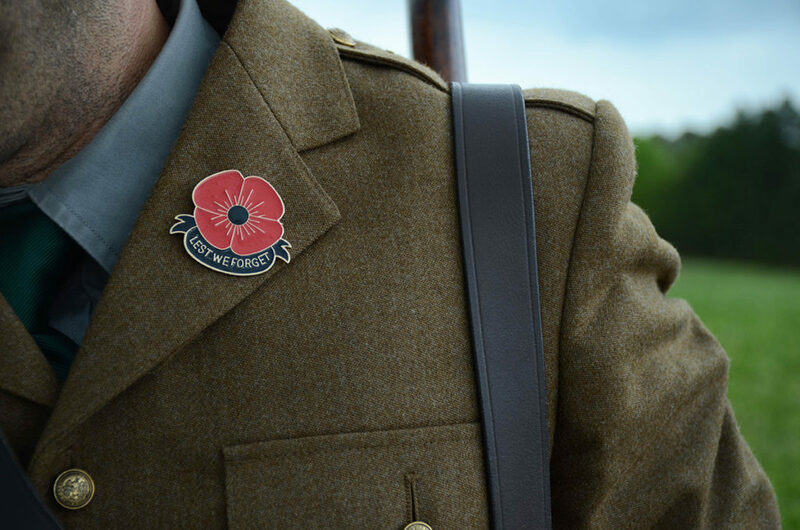 A poppy pin on the lapel of Ari’s uniform, noted by the words “Lest We Forget,” served as a strong reminder of the importance of those who came before us and those who are yet to come. It encourages us to remember that the ability to enjoy competitions, events, nature and friends is a gift, and that it’s easy to overlook the fact that our freedoms were hard-earned by those of many countries who helped us earn that right – lest we forget. 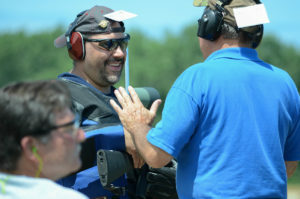 Not caring about his score, Ari said he had a great time on the firing line. After his first match, Ari went on to compete throughout the remainder of Eastern Games – but, of course, back in his regular Puerto Rico team uniform. The Slouch Hat: The khaki fur felt (KFF) or “slouch hat,” as it’s commonly known, has become a national representation of Australia. 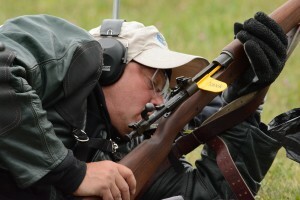 It became a standard issue headdress in 1903, with the brim position turned up on one side to ensure it wouldn’t get in the way of firearms during drill movements. It’s now a symbol of Australian fighters during World War I and World War II. The Puggaree: Around the hat is a puggaree, which is a word derived from the Hindu word for turban or thin scarf. In Australia, this patch of khaki cloth is worn around the slouch hat, normally with a unit color patch sewn on the right side. Behind the firing line, Ari was more than happy to discuss his uniform with others. The Rising Sun badge on Ari’s hat shows the spirit of ANZAC. 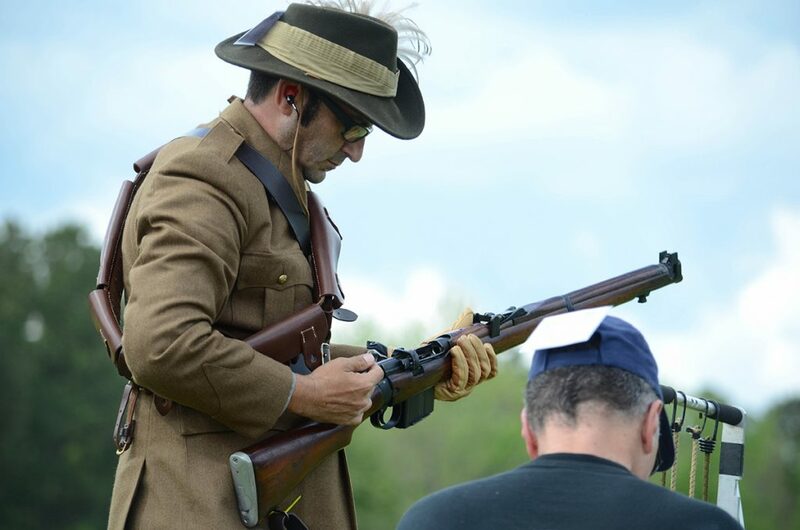 The “Rising Sun” Badge: The badge on Ari’s hat is known as the “Rising Sun” badge and was worn by soldiers of the 1stand 2ndAustralian Imperial Force in both World Wars. 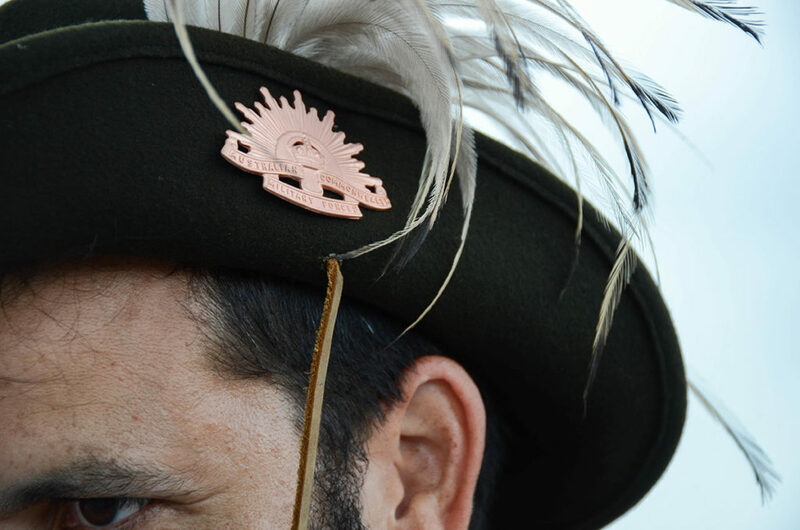 Always worn on the upturned side of a slouch hat, the badge has become an integral piece often identified with the spirit of ANZAC, Australian and New Zealand Army Corps. Lapel Pin: His poppy lapel pin inscribed with “Lest we forget” is a symbol used to commemorate military personnel who have died in war. First used in remembrance of those American soldiers lost in World War I, it has since been adopted by other countries, including Australia. Congratulations, Ari -- and good on ya, Mate! Great Guy who did his Homework on that era of History right down to the last Detail . Reliving History and Having allot of Fun and making some History of his own .We could use more People like that Ari, Congratulations ! 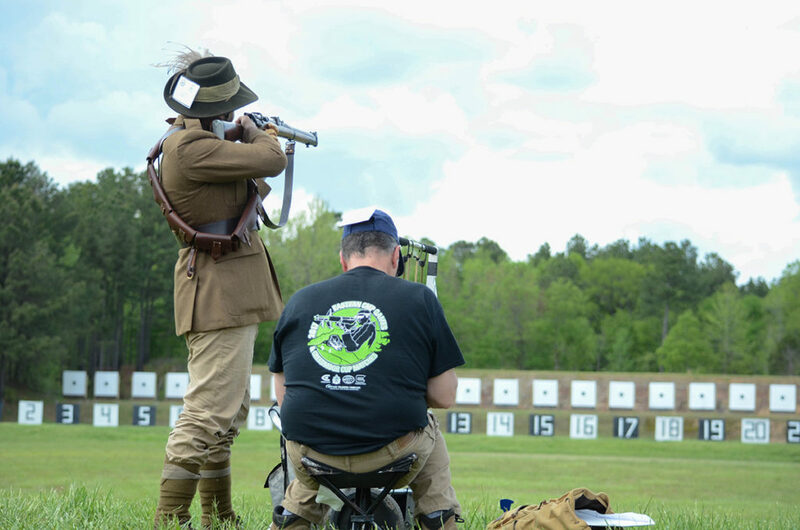 This summer marks the 100th anniversary of the 1st SAFS which was held at Camp Perry in 1918 during the war. 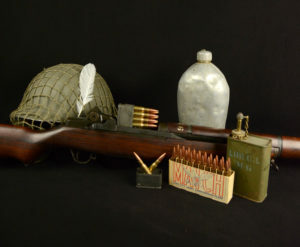 Hopefully plenty of Doughboys with M1917s, the primary rifle of the AEF, will show up to compete in the VMR match. They are not forgotten. 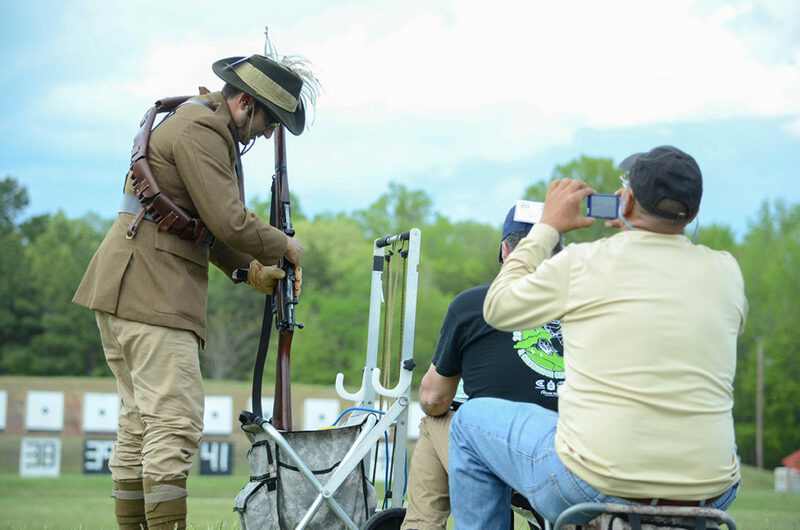 Any competitor who shoots a vintage rifle match in period correct uniform should automatically get an extra 10 points on their score. 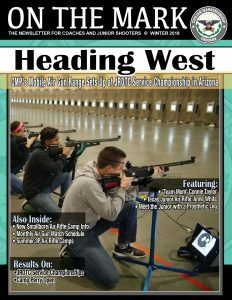 Hey Thanks for sharing I loved the short article its very educational and entertaining way to go to MR Ari I plan on doing something similiar as German Marine Infantry (Colonal WW! Navy Marines) this has inspired me thank you! Typical Christine article....Great story and Great pics! Actually, our Awesome Ashley deserves the credit! She's does a great job for us writing. See you soon!